Any one know how to remove tank panels? Which ones..?? The rear or the sides..? Personally, I would advise that you buy the Haynes service manual. Cool thanks, I haven't purchased a XR yet, still trying to make up my mind! But my friend just got a blinding price and brought one, collected last week, 400 miles on clock and got a stone chip in the top side of his rear fuel tank cover!! 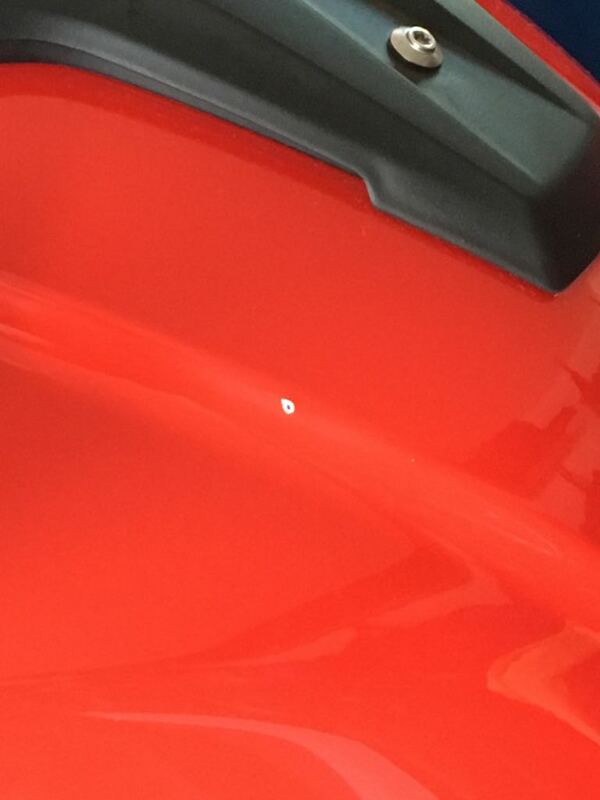 But...but....the rear tank cover is soft-ish plastic, can't see how one could get a stone chip in that..?? Ignore that its about the Booster Plug just another half baked fuelling spoofer and he ditched it very quickly but an excellent intro to taking the panels off the only thing he miss's(in the vid) their are a couple of metal clips that hold two panels together that you cannot see to start with which can be a pain and I never put them back when refitting everything else. Yeah well it happened and he ain't best pleased! !